Our family got the chance to try out the new Luci solar-powered lantern on our Labor Day climbing/camping adventure to Tennessee. I had originally planned on mentioning it in the trip report, but we liked it so much that I thought it deserved a post all on it’s own! 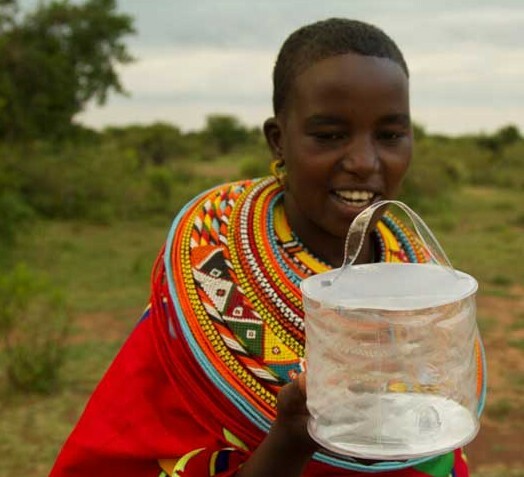 Luci is an innovative idea from MPOWERD, a company that “develops and manufactures game-changing micro-solar energy products for use by people living and playing on and off the grid.” At first glance it might just seem like any old solar-powered lantern to hang around camp, but it’s cool factor is so much better than that! INFLATABLE: Yes inflatable. As in, you actually blow it up like a pool toy. When collapsed, it’s only 5″ in diameter and 1″ thick (fully inflated height is 4″.) Perfect for backpacking trips, or to keep in your car in case of emergencies. DURABLE: Luci is advertised as both waterproof and shatter-proof. We didn’t dunk it in the water, and we certainly didn’t run over it with our car, but it’s held up great in both rainy weather, as well as getting tossed around in the tent/car. 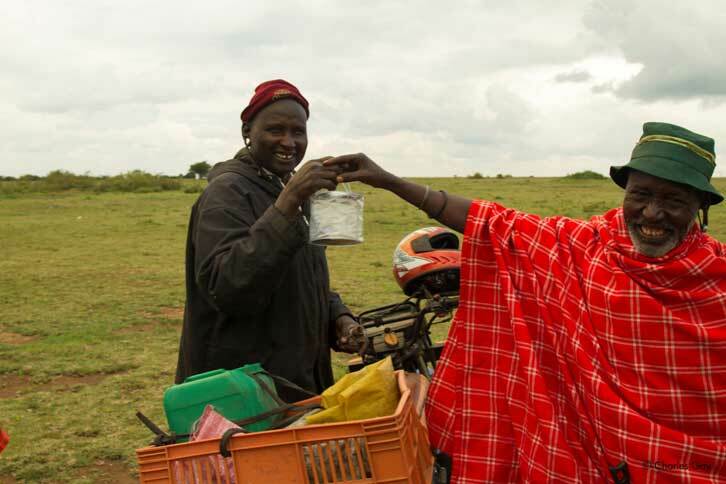 SUSTAINABLE: Flashlights and headlamps run out of batteries (and are also heavy and klunky.) Let Luci catch some rays by day and she’ll be powered up and ready to stay bright all night! AFFORDABLE: We received ours for free in conjunction with this post, but a retail price of $14.99 seems very reasonable to me. That’s the same if not cheaper than a decent flashlight, especially once you factor in battery costs. Our main use so far has been as a night-light in the tent. It’s perfect for those last few hours of the evening when the kiddos are asleep, but the grown-ups are still hanging out by the campfire. When it’s time to turn in, we don’t have to worry about waking everyone up with roving headlamps as we scramble into our sleeping bags. It has 3 different brightness settings, and even has a handle that can be hung from the ceiling of our tent. It also looks cool! The gallery on their website shows this light being used in home decor and even formal events like weddings! 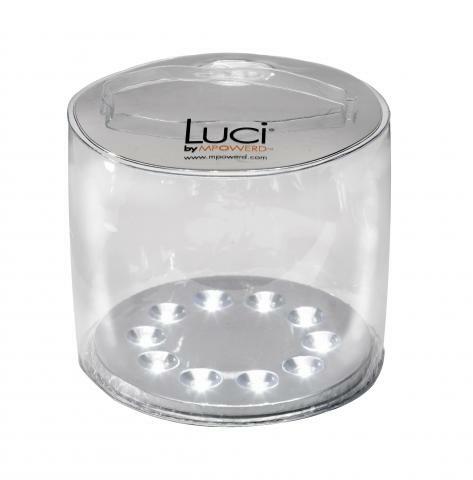 So if you’re in the market for a lantern (or flashlight…or emergency light), check out Luci!